What is the history of the Lipizzan? Lipizzaners are originally from Spain owing their ancestry to the Andalusian horses. Archduke Charles of Austria brought Spanish stock to his stud farm in Lipizza near Trieste about 1580. 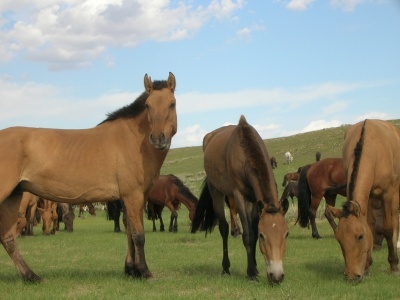 Together with his brother, Maximilolian II of Austria whose stud farm was in Kladrub, these horses were bred with native stock. The history of the Lipizzan has been one of being threatened with extinction making them a rare breed. What does the Lipizzan look like? The Lipizzan stands 14.2-15.2 hands. The head is long, chest is wide. 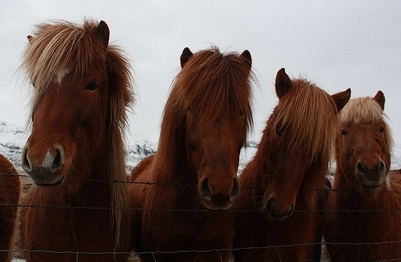 Most foals while dark when born whiten between 4 and 10 years old. What are Lipizzans used for? 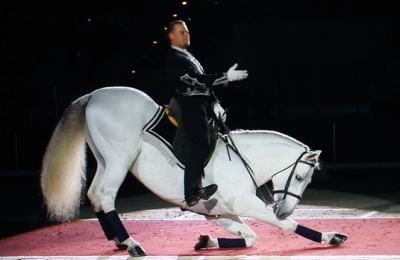 Lipzzaner Stallions perform in dressage movements and shows worldwide.